A phone grip & holder that can stick to the back of almost any mobile device such as cell phones, tablets, e-readers to free your hands. 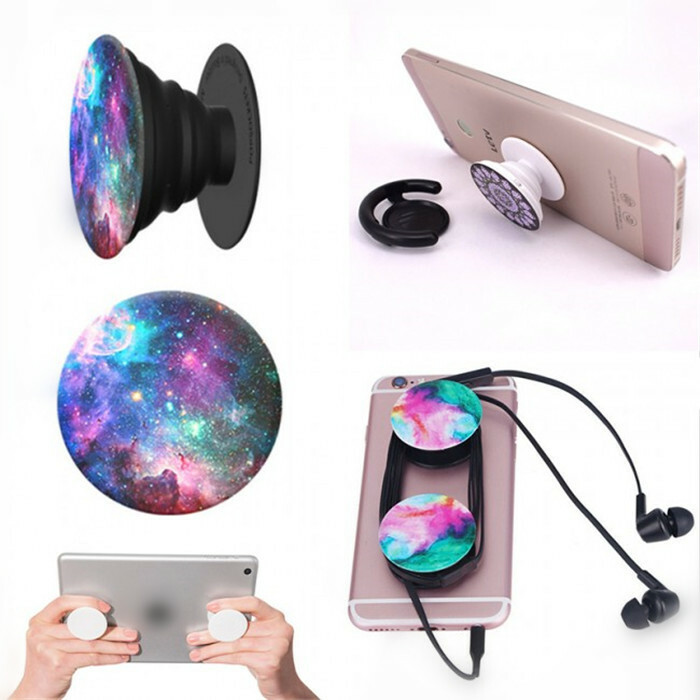 We are factory-direct phone accessories supplier online located in China to offer 100% brand new and high quality pop phone grips & holders with best price. Feel free to place your order, order more to enjoy better discount. This site is owned and operated by ying wang. We also offer custom and wholesale popsockets service. Any enquiry please feel free to contact us to enjoy best price pop sockets right now.